Morning after breakfast drive to Rudraprayag enroute visit Devoprayag, Srinagar & Later Drive for rudraprayag. Check in your hotel Take dinner & go to bed. 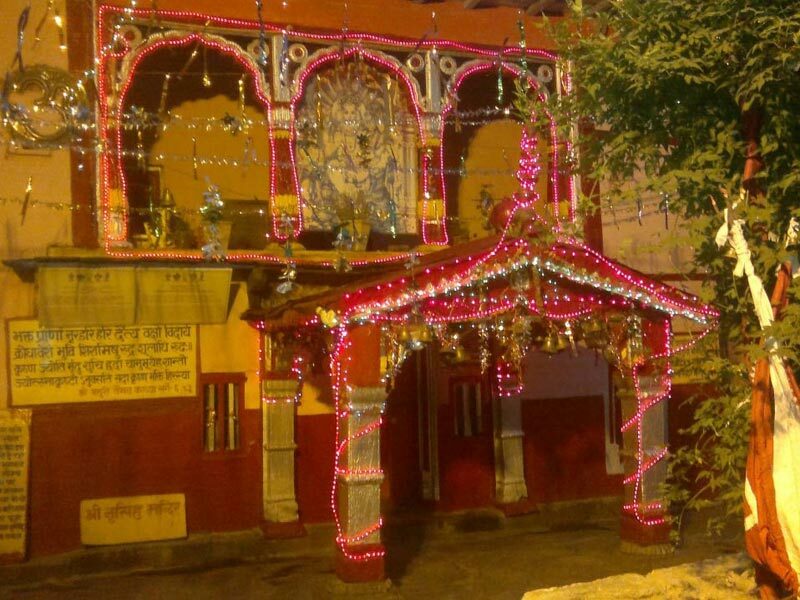 Morning After Breakfast drive to Gaurikund, visit Rudranath Temple & Alknanda + Mandakani River Conference in rudraprag after that drive for gaurikund Trek start from Gaurikund to Kedarnath (3584 mts) on foot or on by pony / Doli on your own cost. (You can use helicopter service from Guptkashi or Phata or Badalpur Sershi).Tour members should carry personal medicines, heavy woolen, tolietteries and clothes for an overnight halt at Kedarnath. Check in Hotel. 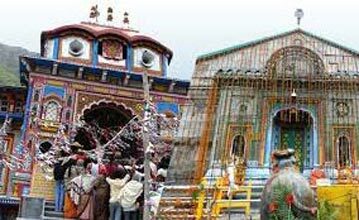 Later visit Kedarnath Temple Enjoy the Kedarnath temple arti & Shivling Abhishek. Take dinner & go to Bed. Early morning after bath from hot water in your hotel Meet your Trith Purohit & visit kedarnath Temple for Shivling Abhiskek after Temple Darshan & abhishek Take breakfast & trek down to Gaurikund. Later, drive to Rudraprayag via Guptkashi. Check in your Hotel at Rudraprayag. Take dinner & go to Bed. Morning After Breakfast start Drive for Badrinath Visit Karnpayag (Pinder River + Alkhnanda river conference ) , Nandprayag (Nandakani River + Alkhnanda river conference),Take lunch in pipalkoti After that visit Narsingh temple & sankracharya Math (Kalptaru its Aprox 1000 years Oldest tree).Take you gate from joshimath for Badrinath ji Inrout visit yogdhyan badri In Pandukeswar (Its the ones Badri from Panch Badri) Check in your Hotel. 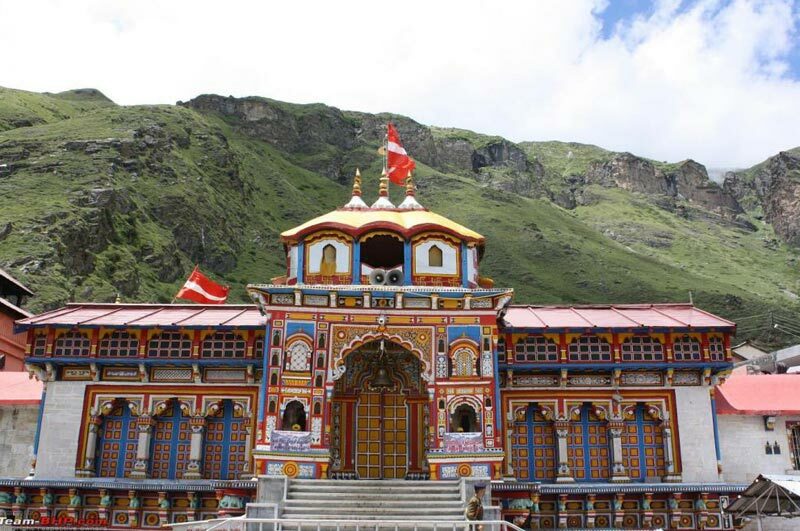 Later at evening visit Badrinath Temple for Aarti after bath in Traptkund.Back your hotel take dinner & go to Bed. Early morning after bath in traptkund visit Sri Vishnu Darshan with The Sri Garud Ji, Udav Ji, Maa Lakshimi Ji, Sri Kuber Ji in Badrinath temple. Brahamakamal is significant for Pinddan Shraddh of ancestors (Pitrus). Morning 07:00Am Back your hotel take breakfast visit Mana Village (Its last Tibaten bord of North India You can visit Vayas Gufa, Saraswati Udhgam, Bhim Pull). After that back Drive for Rudraprayag visit Vishnuprayag (River conference of Alaknanda & Dhauliganga rivers). Later chek in your hotel take dinner & go to Bed. Morning after relax breakfast Drive start for Mayapuri Haridwar Inrout visit Devoprayag (Confrence of Alakhnanda & Bhagirathi rivers, Rama temple in 150 Step Down from Drive way.) & Rishikesh ( Take Guide & visit laxman jhula & Ramjhula Sacha Akhileswar, Laxman Temple, 13 story temple & ashram) later drive for haridwar Drop. Destinations Covered : New Delhi, Mussoorie, Nainital, Kausani,.. 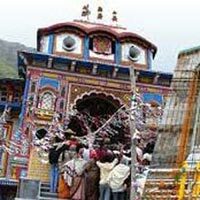 Teen Dham Gangoti Kedar Badri 7/8 Days Tou..
Kedarnath Badrinath Yatra (6 Nights 7 Days.. 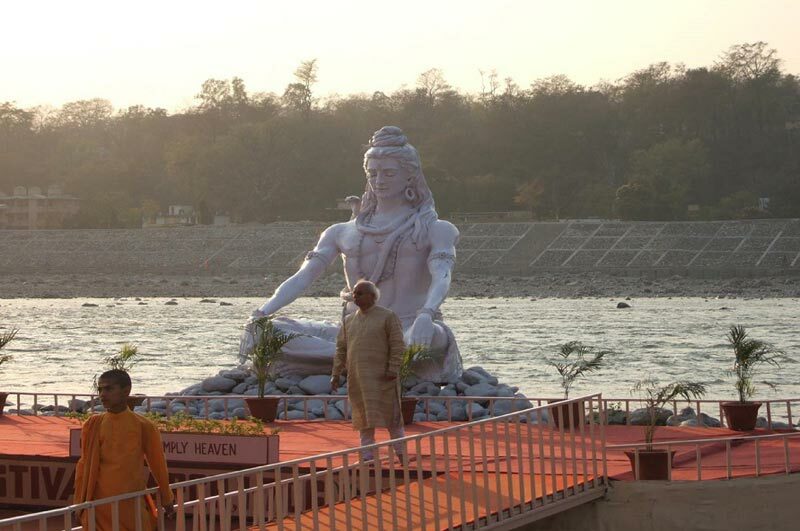 Destinations Covered : Haridwar, Chamoli, Rishikesh, Rudrapraya..